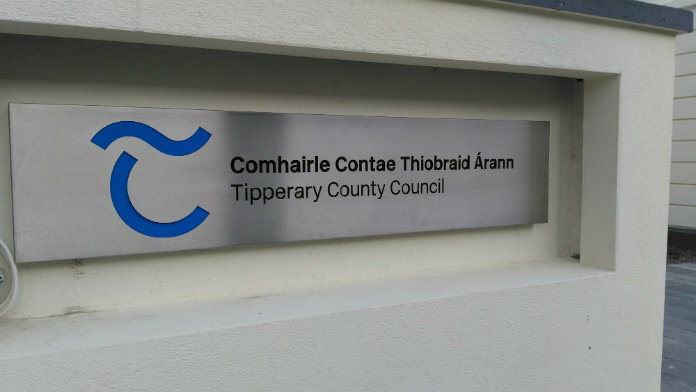 Claims that housing officials have been “cold calling” Tipperary council tenants in rent arrears has again been strongly denied. Since the rent review last year, arrears have shot up from €800,000 to €1.4 million with some Councillors claiming those behind in payments are being specifically targeted. However Administrative Officer for Housing Jim Dillon says that figure is dropping and that the council does it best for those affected. He also denied that they have been heavy handed with genuine hardship cases.